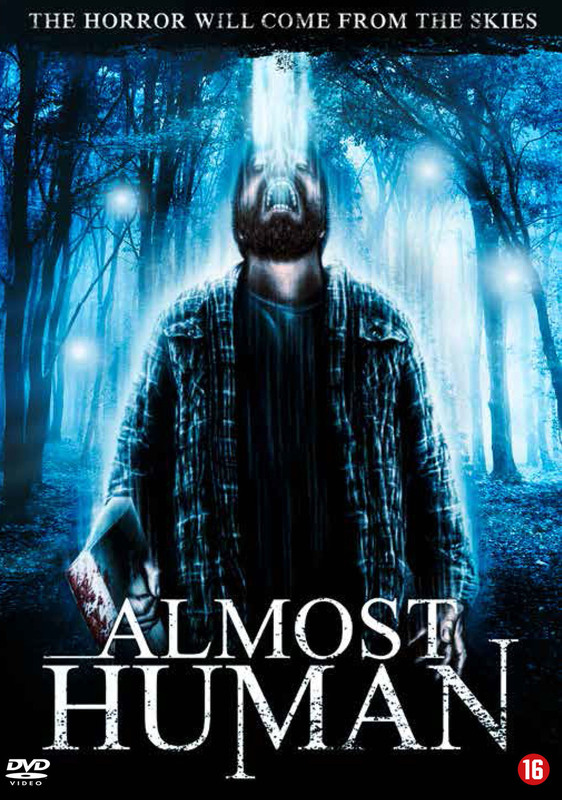 ALMOST HUMAN is a chilling, frenetic, and brutal story of survival in the face of unknown terror. Own it on DVD. Two years ago, Mark Fisher disappeared from his home in rural Maine in a brilliant flash of otherworldly blue light. His friend Seth Hampton was the last to see him alive. Now, Seth is having disturbing premonitions that Mark has returned as something other than human. 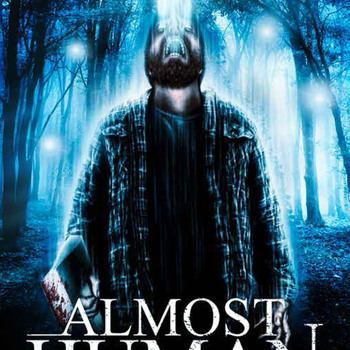 When grisly, violent murders start taking place in the community, Seth and his girlfriend Jen soon discover that Mark is indeed back, and that there is something terribly evil inside of him.